"Duke Ellington Concert" by Morehead State University. Office of Communications & Marketing. 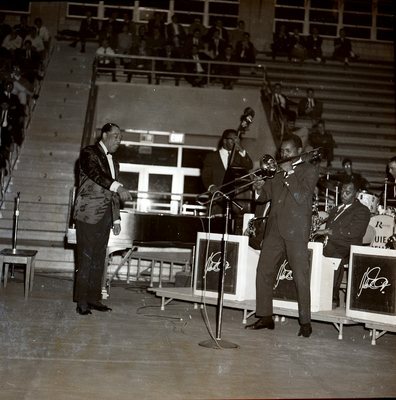 Duke Ellington "the Duke of Jazz" and his 14 piece orchestra in concert at Morehead State College on December 14, 1965.